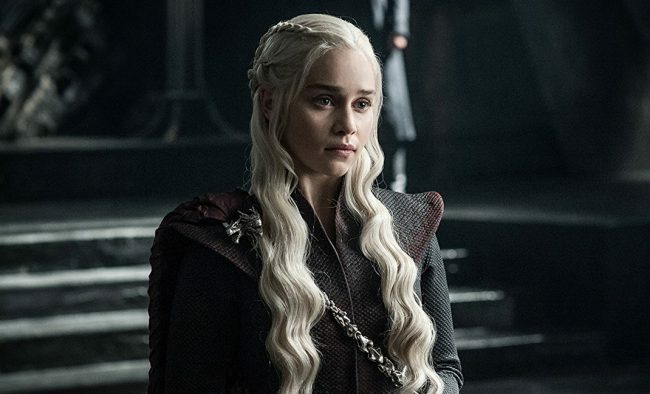 Many know her as Daenerys Targaryen, the Mother of Dragons in Game of Thrones, but that's not the only reason she's made it to this list. The actress played the younger version of Sarah Connor in Terminator Genisys. Can we say hard-core?